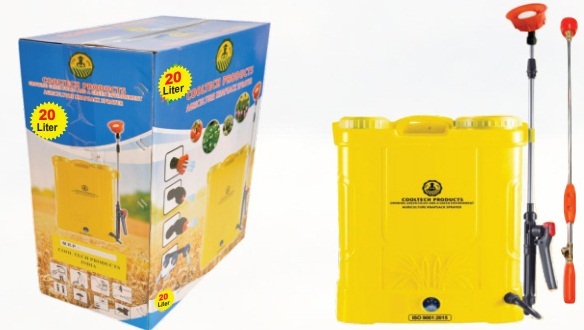 Battery Sprayers: With the 16 liter high density Polyethylene Tank, our battery sprayers are ideal for spraying in gardens, orchards and other plantations. 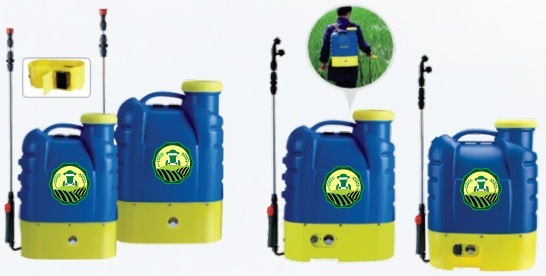 Designed with more safety features, this battery operated sprayer has a convenient battery housing with a 1.0 ampere charger. 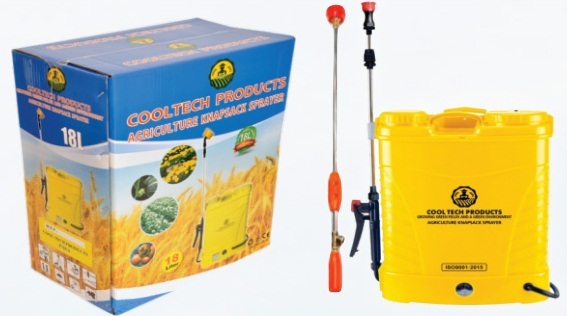 The high quality and heavy density Polyethylene Tank is easy to use for operators with different types of nozzles for spraying on crops as per the requirement.